We are the New Census State Data Center! 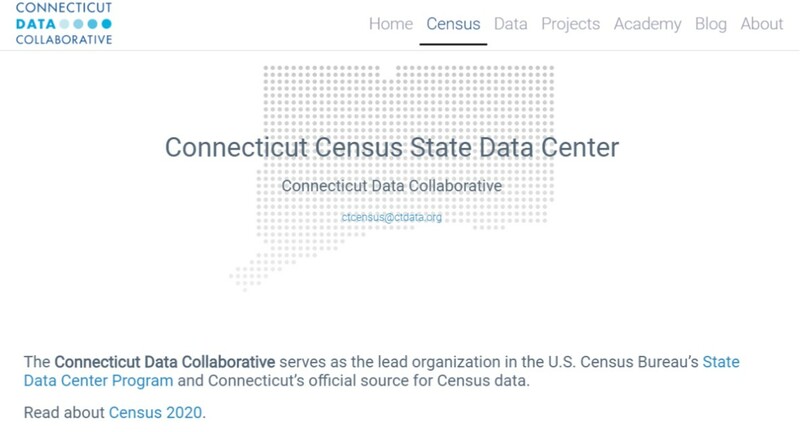 The Connecticut Data Collaborative has been designated by Governor Malloy to be the next Census State Data Center. CTData assumes the role previously held by the University of Connecticut. As a State Data Center partner, CTData is the official local resource to contact with questions about accessing and interpreting these data. 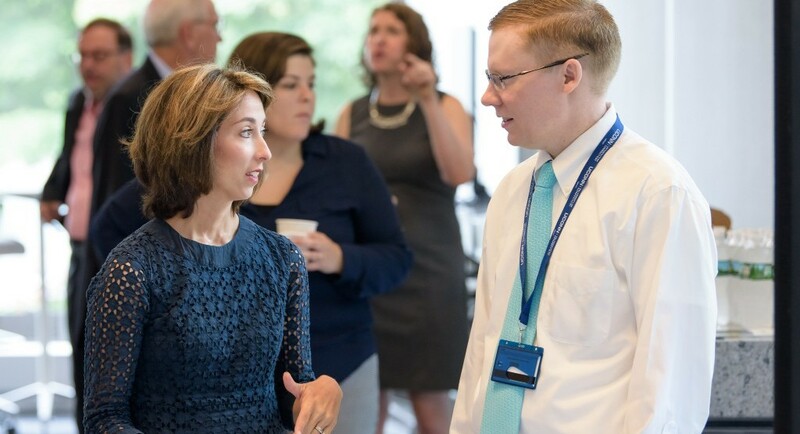 “We look forward to assuming this pivotal role as the lead agency in Connecticut in the dissemination of data related to the Census,” said Michelle Riordan-Nold, Executive Director of the Connecticut Data Collaborative. Our first Census Workshop will be October 4 at 10:00 am at 10 Constitution Plaza. Click here to register. These stories provide an overview of the well-being of children and families in the six regions of Connecticut. Over the course of September, all six stories will be released. The first story focuses on Central Connecticut. These regions mirror the DCF regions in the state. This story will walk you through who lives here, who works here, about some of their educational experiences, and health outcomes. It also highlights why these data are important and how you can use them. Click the image or head to the website to learn more. The Consumer Price Index (CPI) uses Core-Based Statistical Areas (CBSAs), which are based on the census, to choose the households whose data are used to calculate the index and to measure inflation rates. Title I grants to local education agencies use census data to estimate the number of children in poverty and allocate funding accordingly. Data Bootcamp: We are holding two sessions in the fall for area nonprofits supported by the Fairfield County Community Foundation and the Hartford Foundation for Public Giving. Click here to register for Data Bootcamp at the Fairfield County Community Foundation on October 25, and save the date for Hartford’s session on November 7. Look for more Data Storytelling dates in November and December! Job Posting: Research Analyst for the Office of Policy and Management. Application closes Wednesday, September 12, at 11:59 pm. 10 Constitution Plaza in Hartford.